7) New stove opportunities, some patentable - partly scooped! 26) Ultimate Battery - fully scooped! 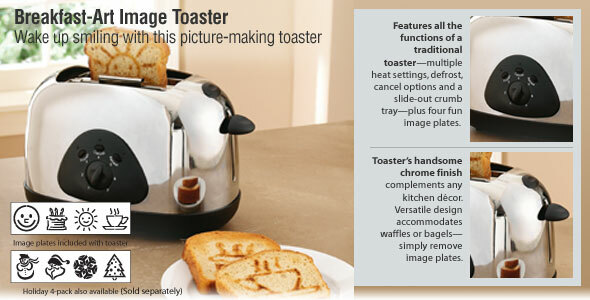 34) Toaster - partly scooped! Patentable refers to utility patentability, no design patents are mentioned here.